CEBU's SINULOG FESTIVAL is a month-long celebration of Cultural and Musical Festivities, well attended by locals tourists, neighboring provinces and international tourists. This year, SINULOG 2014 GRAND PARADE will be on January 19 Sunday, but SINULOG 2014 ACTIVITIES and EVENTS started as early as December 1, 2013 with a Street Fair in one of the oldest streets in Cebu. SINULOG FESTIVAL is one of the Grandest Festival in the Philippines. 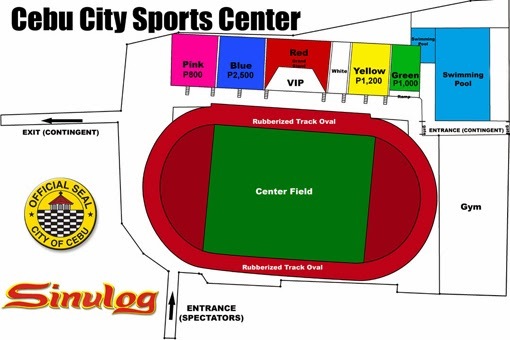 The Sinulog Foundation Inc. prepares more than 6000 tickets for the grand parade this year.Sinulog 2014 Grand Parade tickets can only be purchased at the Sinulog office at the Cebu City Sports Center, Cebu City, Philippines. You may call (032) 253-3700 for inquiries. See below for Sinulog 2014 Festival Activity Schedules. December 1, 2013 – January 31, 2014 — SINULOG 2014 Street Fair, Osmena Blvd. February 3 – February 10, 2014 — Photo Exhibits “Winning Photos SINULOG 2014″ at SM City Cebu. 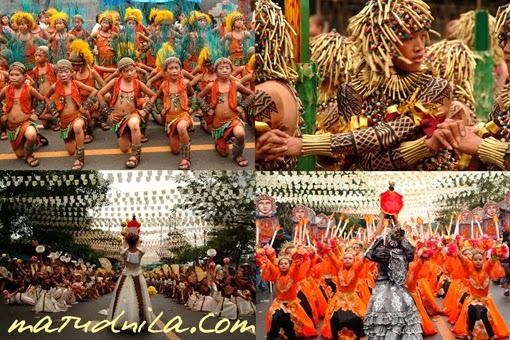 0 comments: on "SINULOG Festival 2014 Schedule of Activities & Grand Parade Tickets"